For advanced environmental protection and workplace safety: the Chinese Government has initiated various measures designed to curb China’s high air pollution. 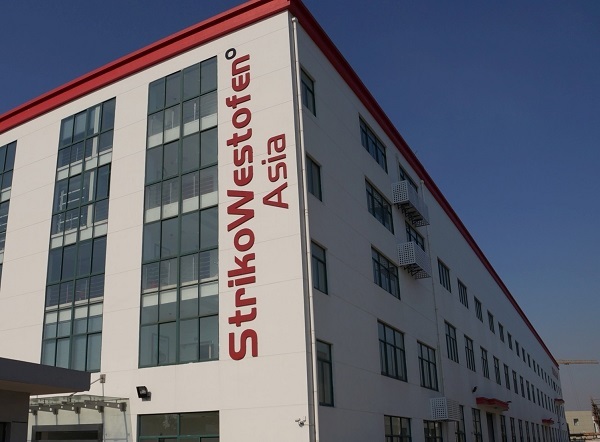 Many foundries are affected by the new regulations too – but not the customers of StrikoWestofen Asia (Taicang). 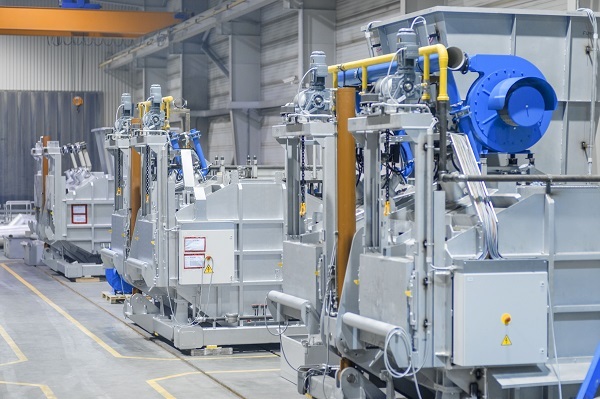 This is because melting furnaces and dosing furnaces made by the StrikoWestofen Group fall significantly below even the new maximum permissible limits for energy consumption and dust emissions.